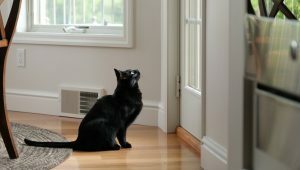 Not all cats are so independent, and many of them get separation anxiety when we're gone for too long. 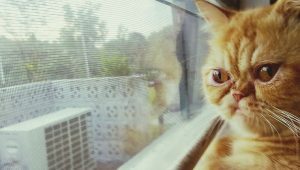 If you're going to be traveling and you're worried about your cat's anxiety, these tips can help your kitty cope. Going back to school can be stressful for everyone, including your cat. 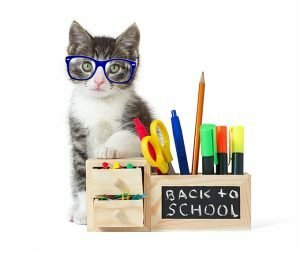 Here's how to make the back to school transition simple and safe for your cat. 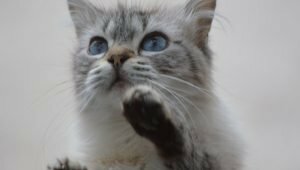 Separation anxiety can be the root of many unwanted behaviors, and reducing your cat's anxiety will keep them happier, healthier, and less destructive when you leave home.